REGAL - Solvotek Mühendislik ve Bilişim Hizmetleri Tic. Ltd. Şti. REGAL - Solvotek Mühendislik ve Bilişim Hizmetleri Tic. Ltd. Şti. REGAL is a bulk carrier vessel with gross tonage of 31094. 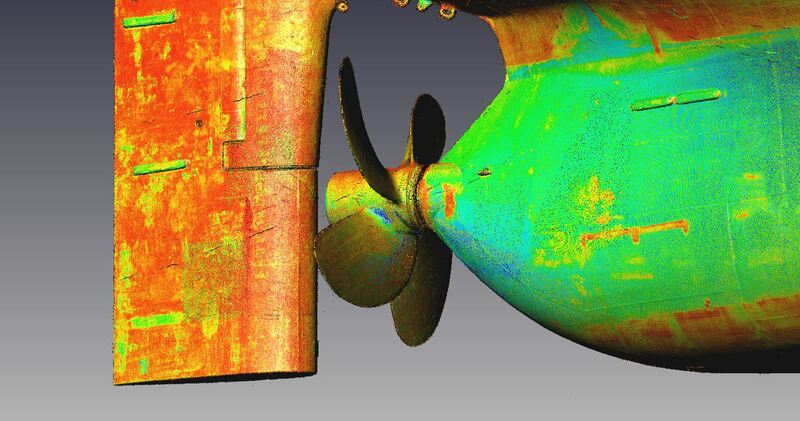 Solvotek was requested to 3D laser scan the hull, the rudder and the propeller of the vessel. The deliveries were 3D model and 3D point cloud.